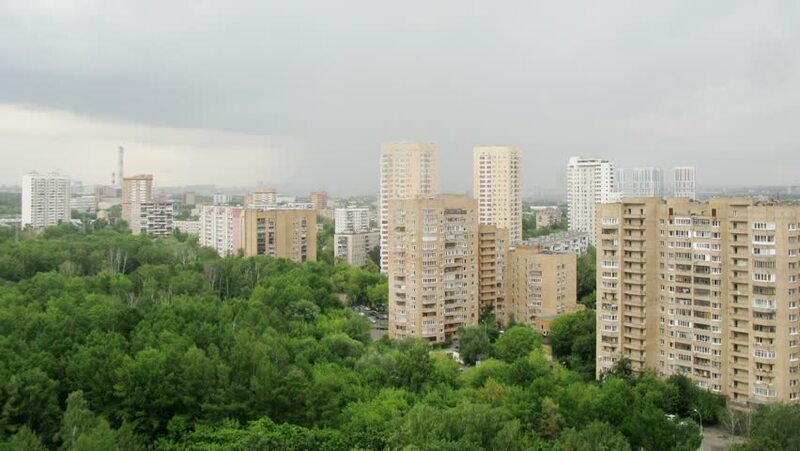 Clouds are moving fast over the district of Moscow and wood at rainy day. Time lapse. hd00:25Rio de Janeiro, Brazil - CIRCA February 2014: Aerial view of the city with its skyscrapers, apartment buildings and mountains in the background. In far distance, there is the sea. hd00:29Rio de Janeiro, Brazil - CIRCA February 2014: Aerial view of the city with its skyscrapers, apartment buildings and mountains in the background. In far distance, there is the sea. 4k00:09Aerial view of the upper west side of Manhattan, New York City. hd00:28Rio de Janeiro, Brazil - CIRCA February 2014:View of the city, from the mountain to the seashore.